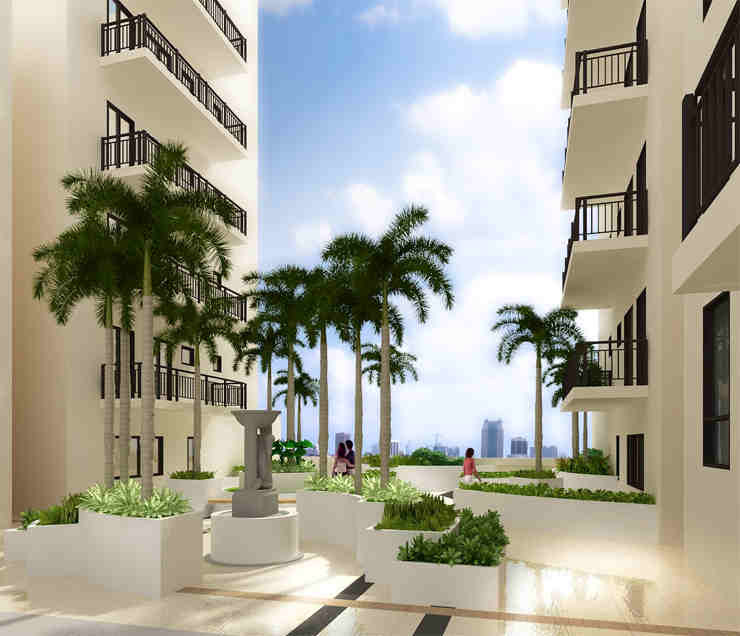 The project features a unique tower plan that optimizes natural light and ventilation in the living spaces. 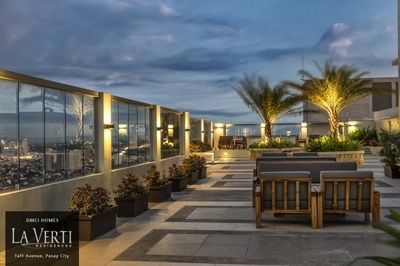 Balconies in all units provide homeowners with their own quiet spot to enjoy their surroundings and views of the city. Landscaped Sky Patios every five floors further enhance the resort-like atmosphere throughout the entire building. 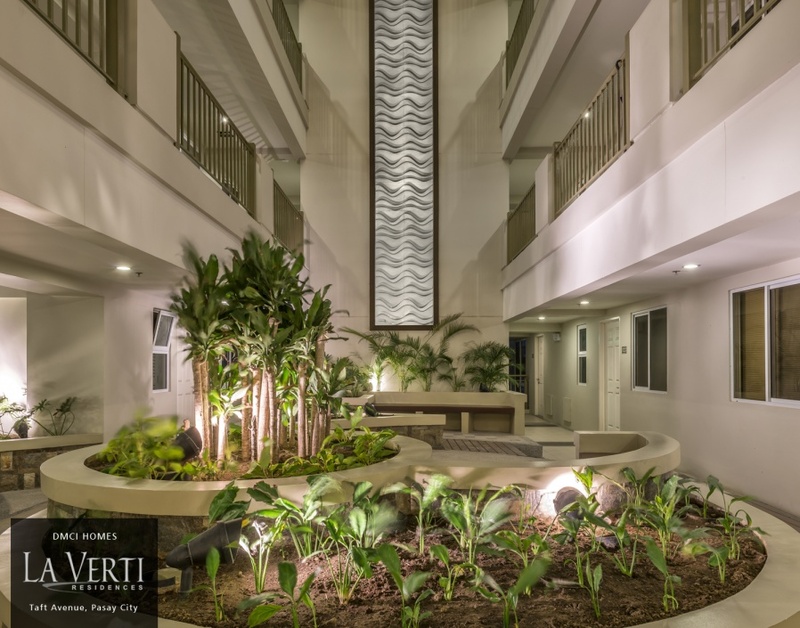 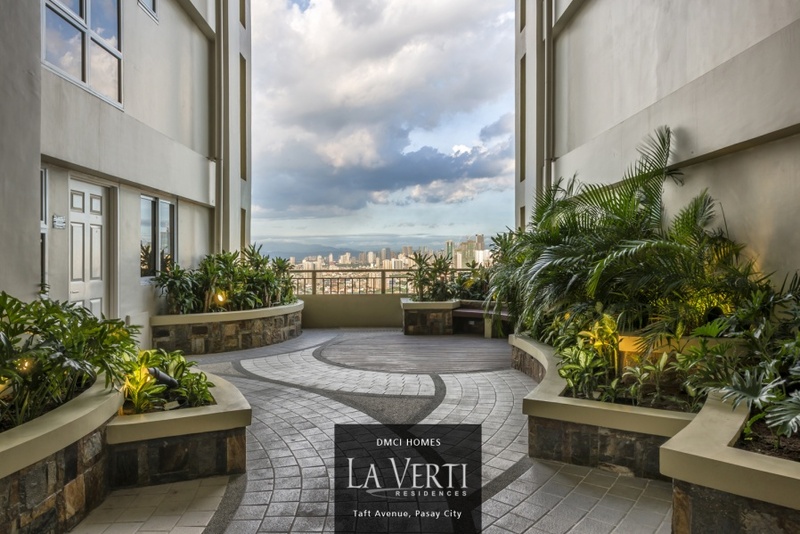 La Verti combines resort-like and medium-density living with innovative building design features and well conceived space planning. 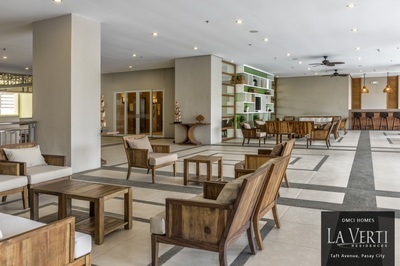 With a 40:60 building footprint to open space ratio, homeowners will experience a welcoming ambience upon entering, as they are greeted by ground level amenity areas and expansive open spaces not found in other condominium projects. 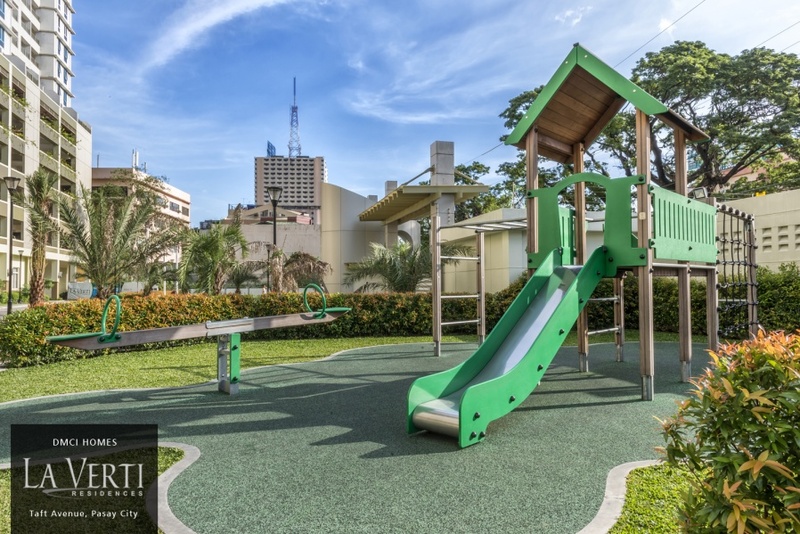 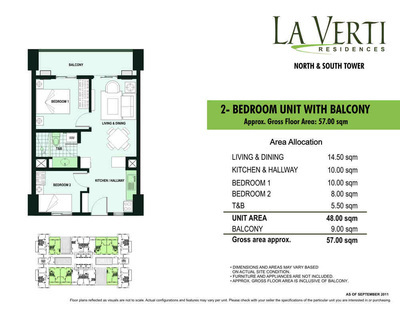 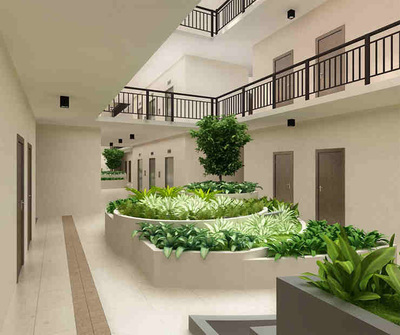 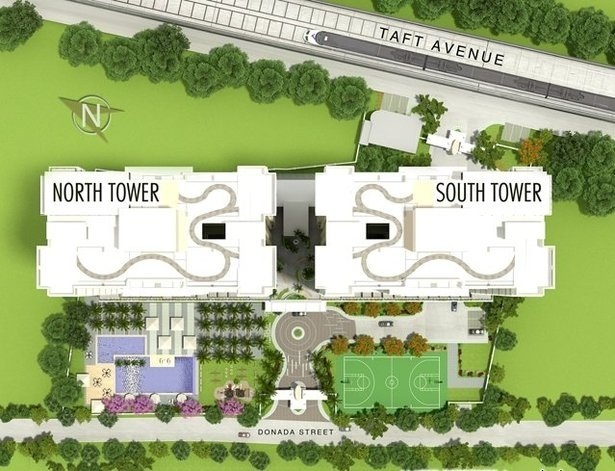 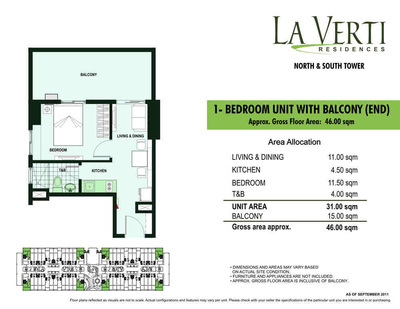 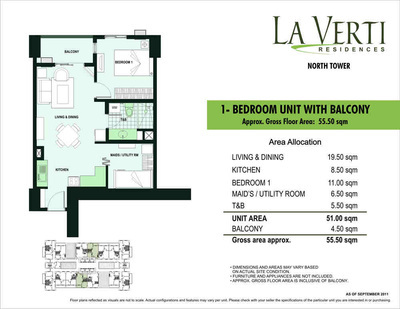 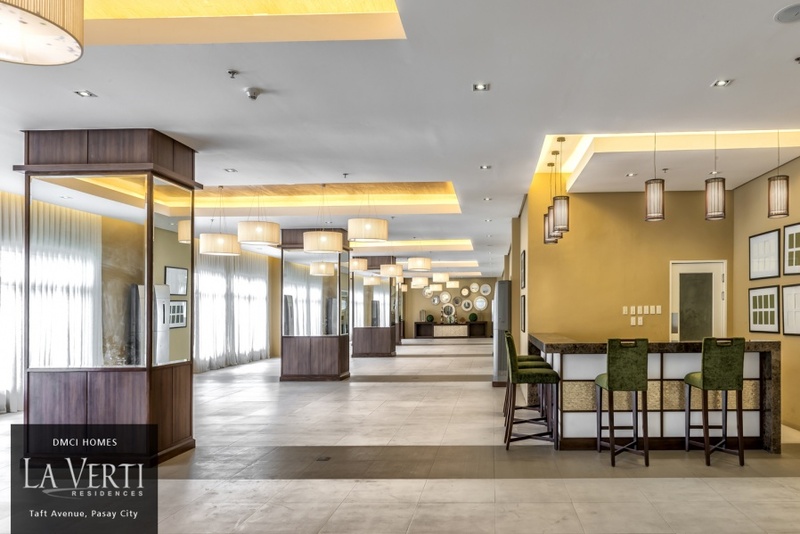 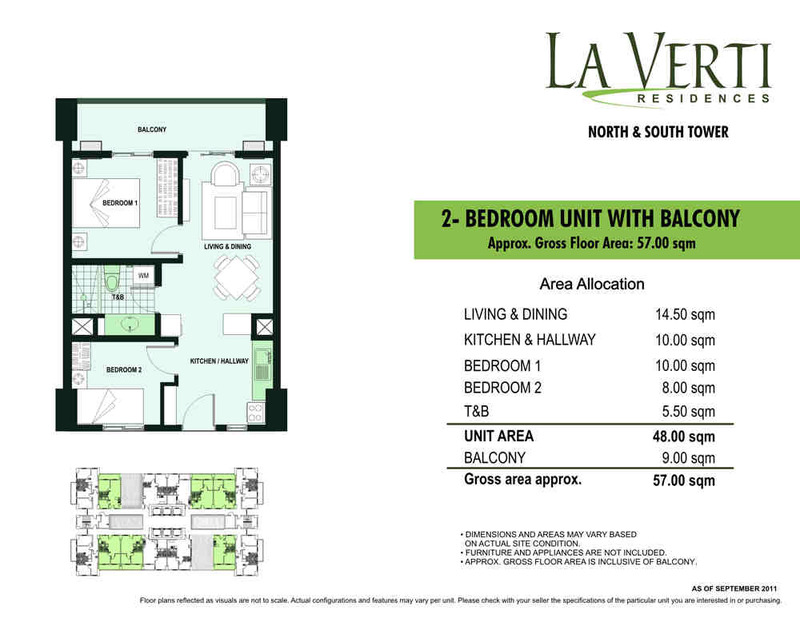 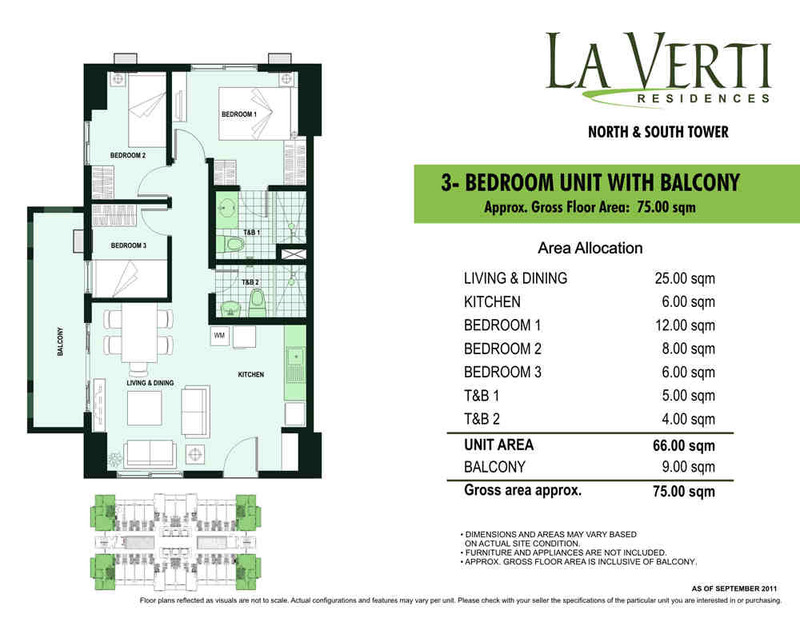 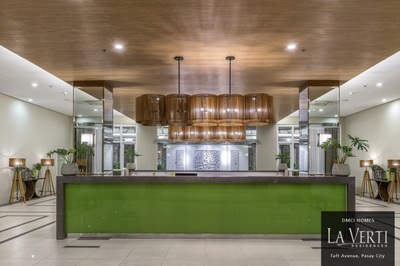 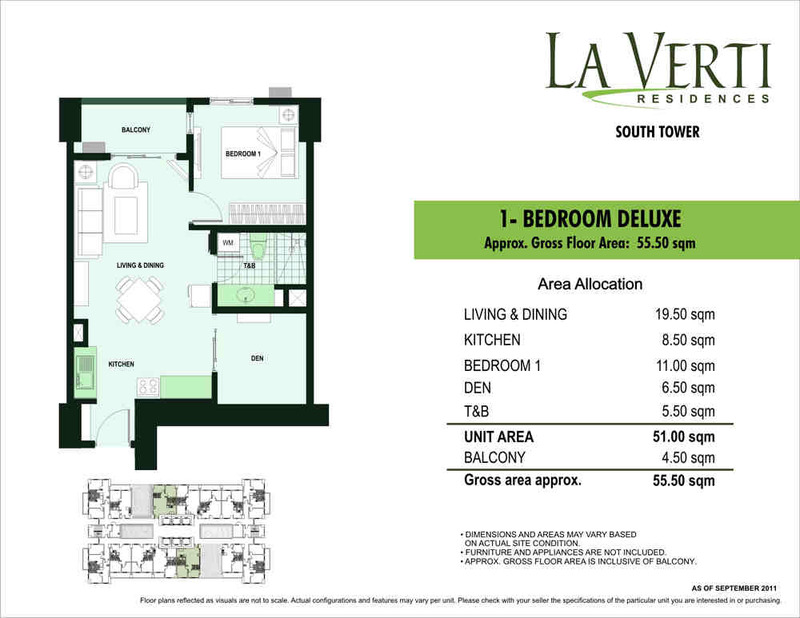 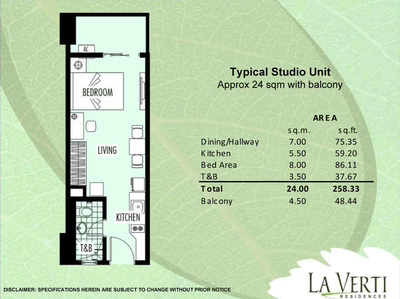 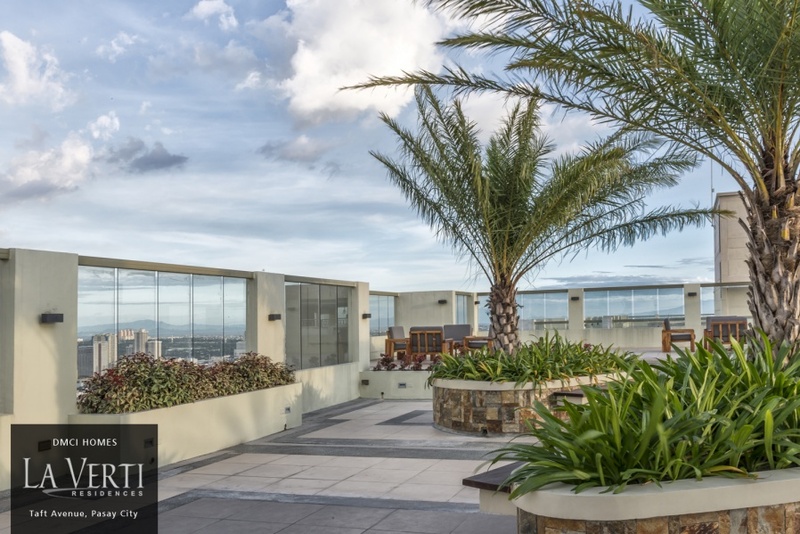 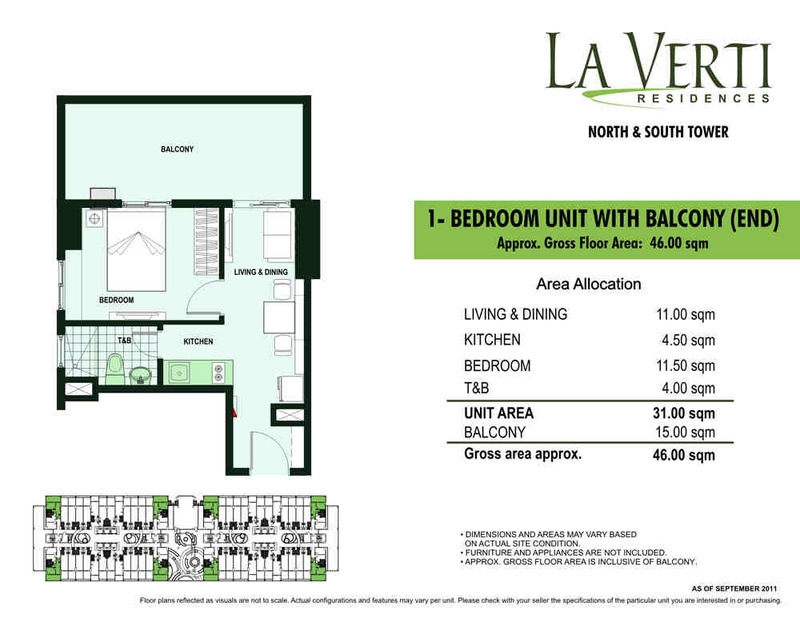 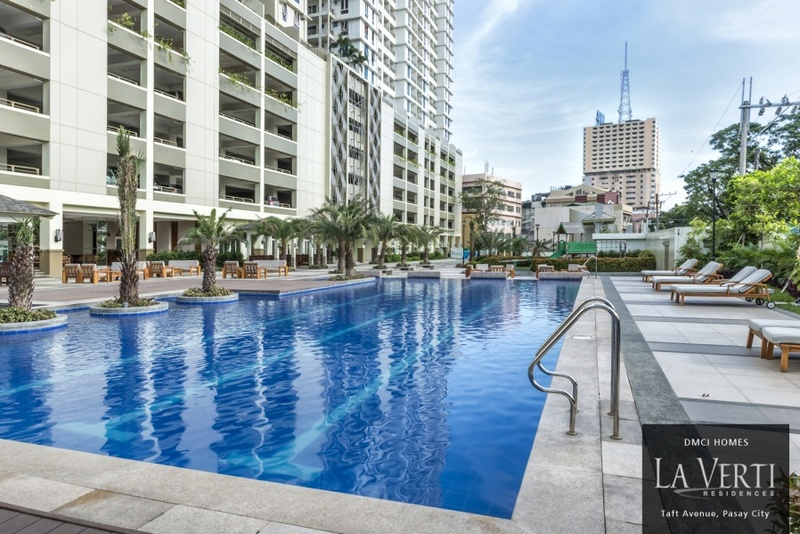 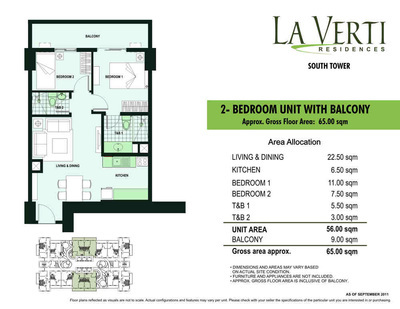 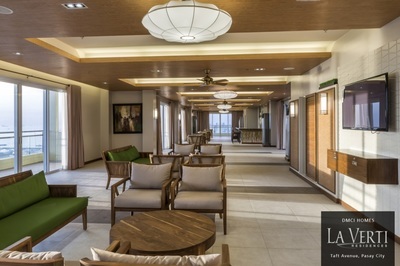 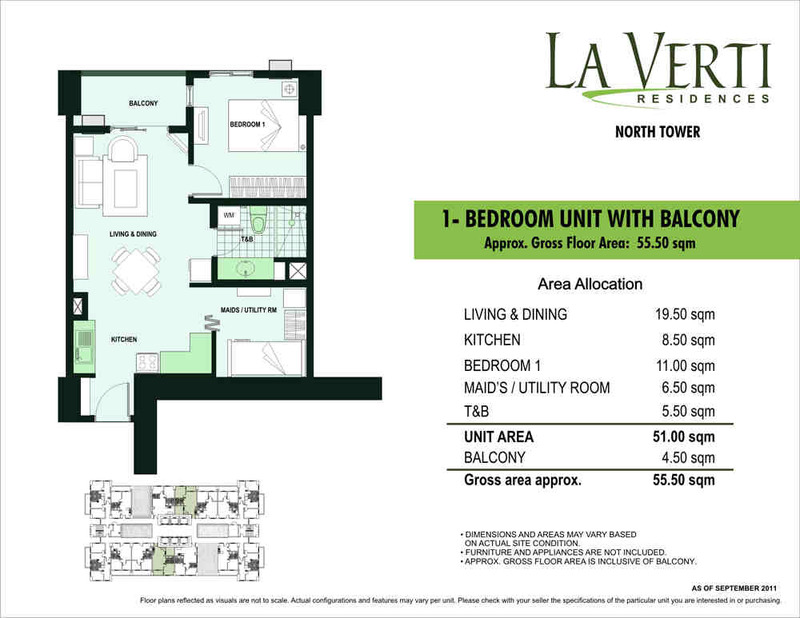 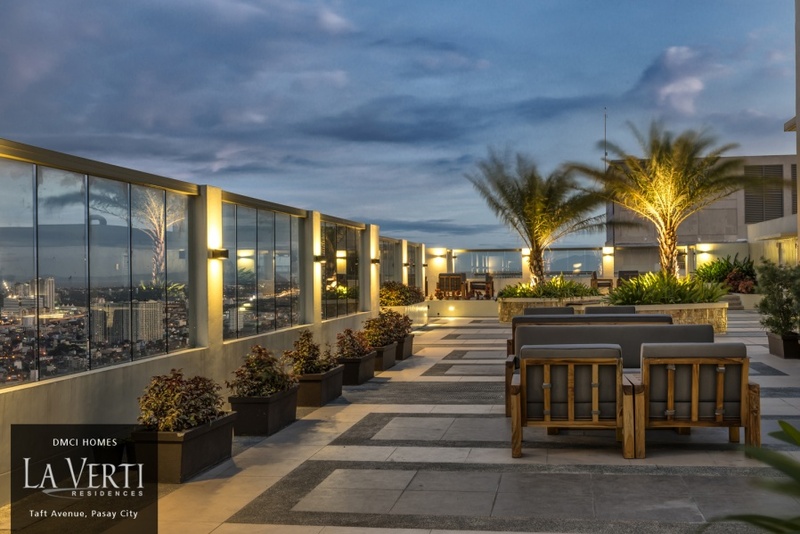 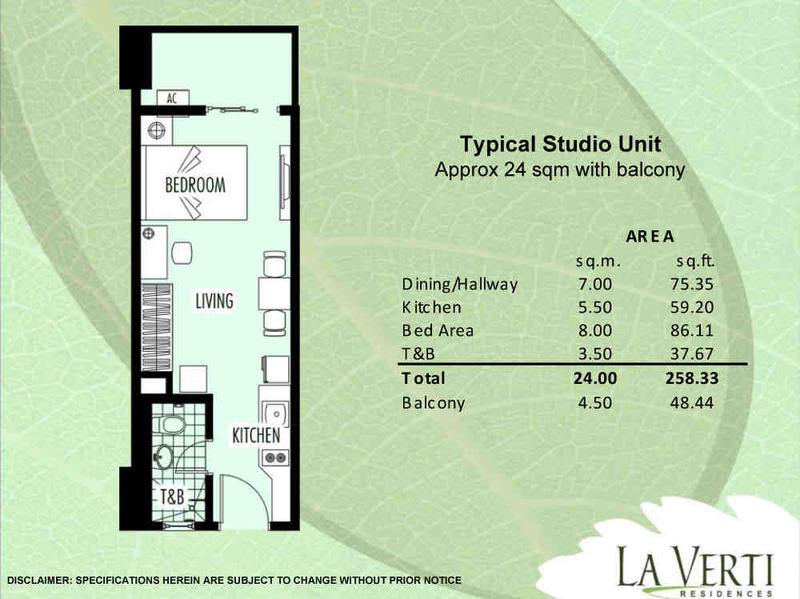 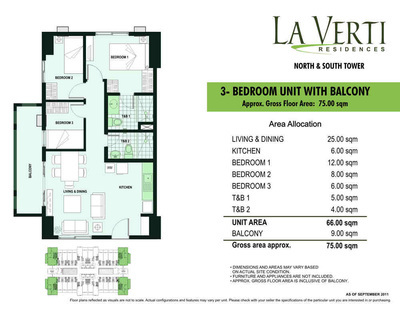 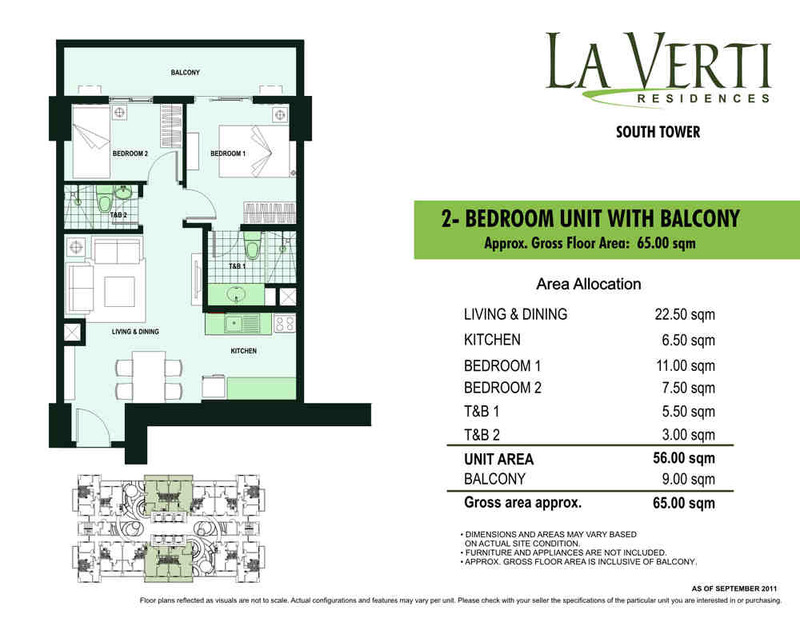 La Verti is ideally situated at the converging point of Manila, Pasay, and Makati. 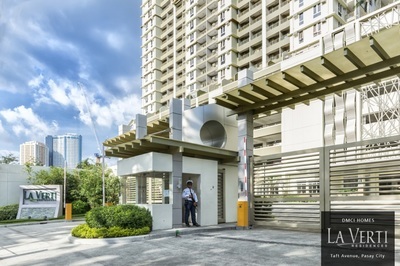 Found at the heart of the city, it is close to all landmark cultural, commercial, business, and educational hubs in the metro. Centrally located, the travel time from home to commercial and lifestyle hubs or business establishments is minimized, allowing you to save on gas mileage. 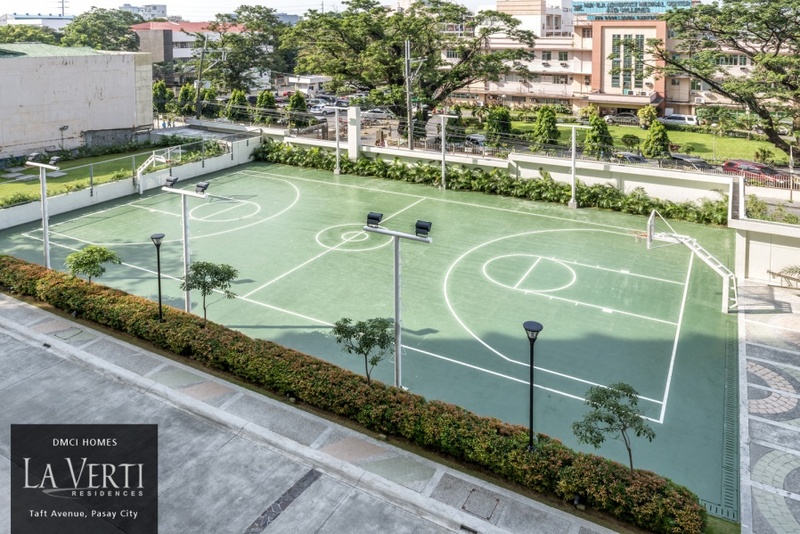 Its proximity to schools provides the option to rent out units to students or professionals working in the immediate area. To free residents from everyday worries, a property management team shall oversee the management of daily services, and the upkeep and maintenance of perimeter grounds and building features.